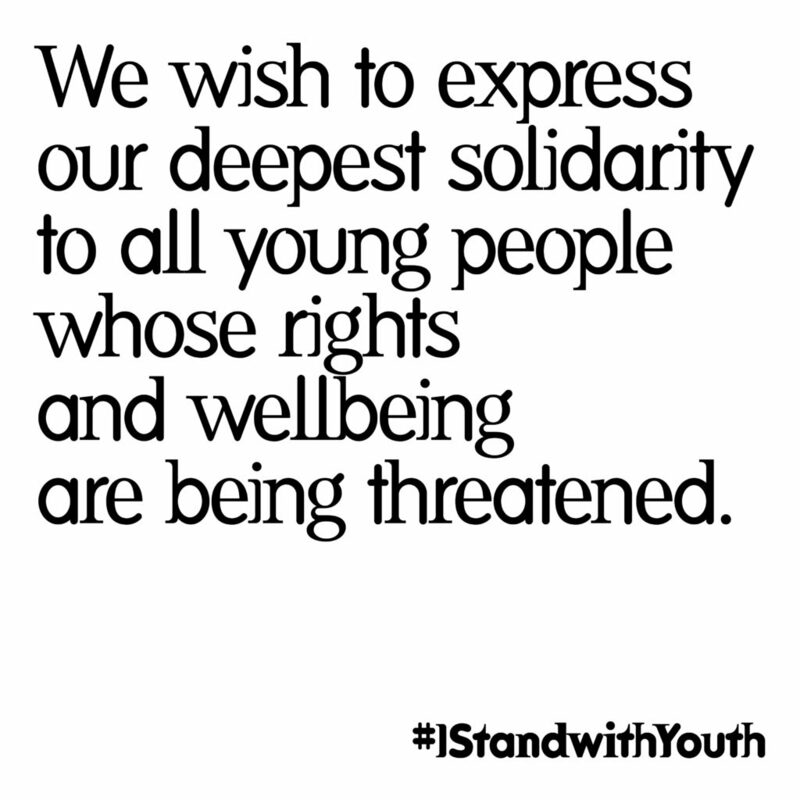 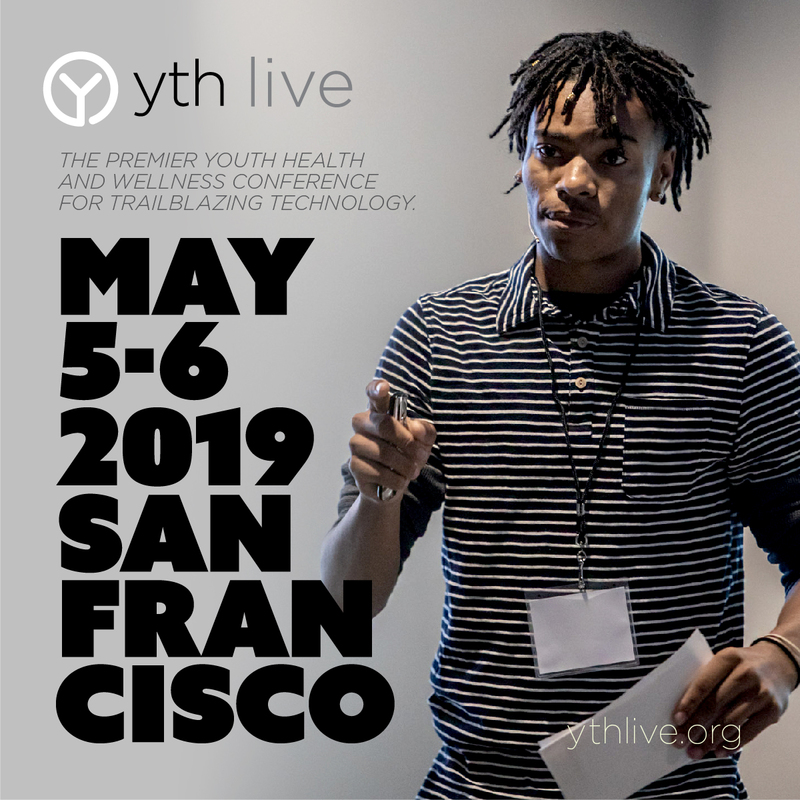 Thank you for sharing the message about YTH Live. 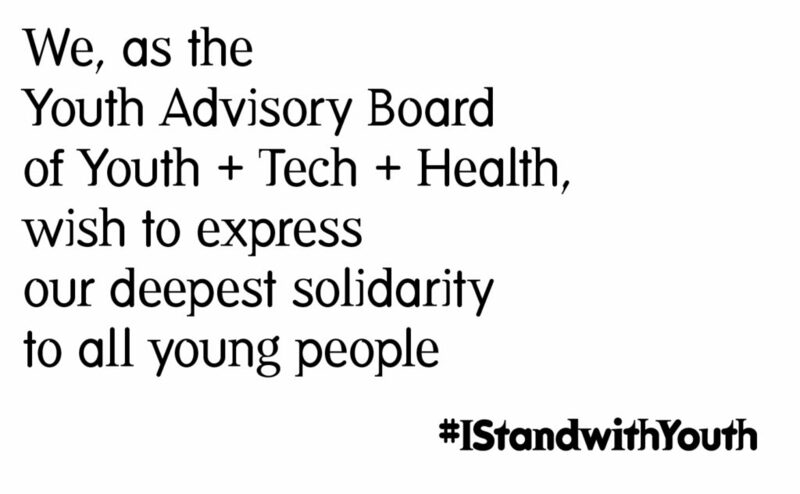 Use the provided images and text to share on your favorite social platform. 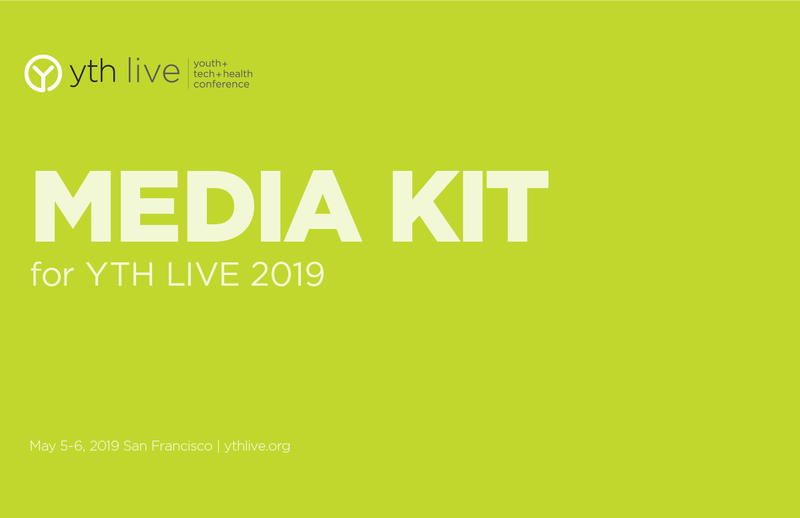 ‘Save Image As’ by right-clicking the images. 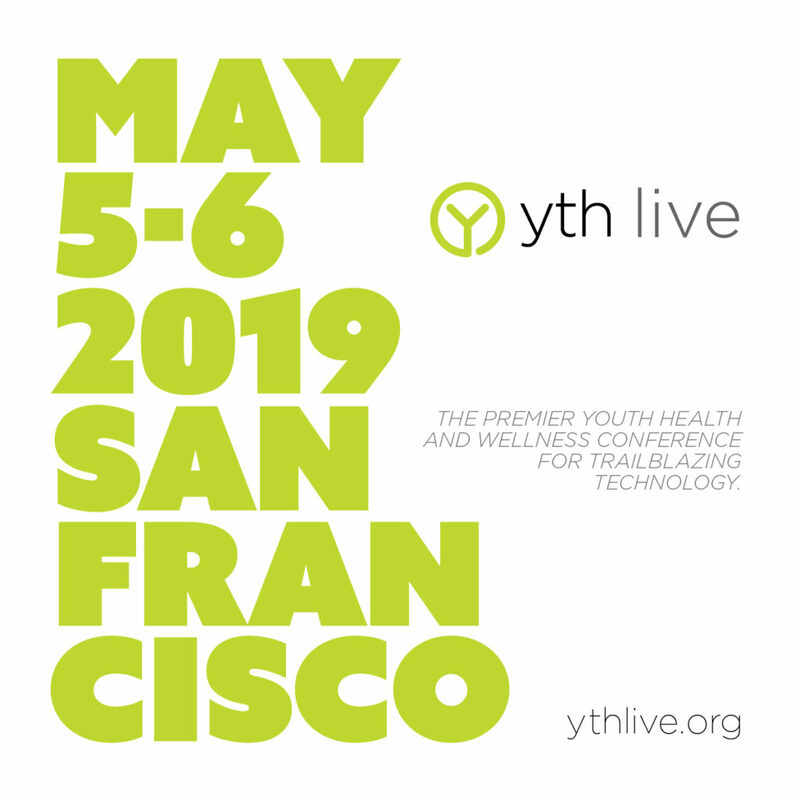 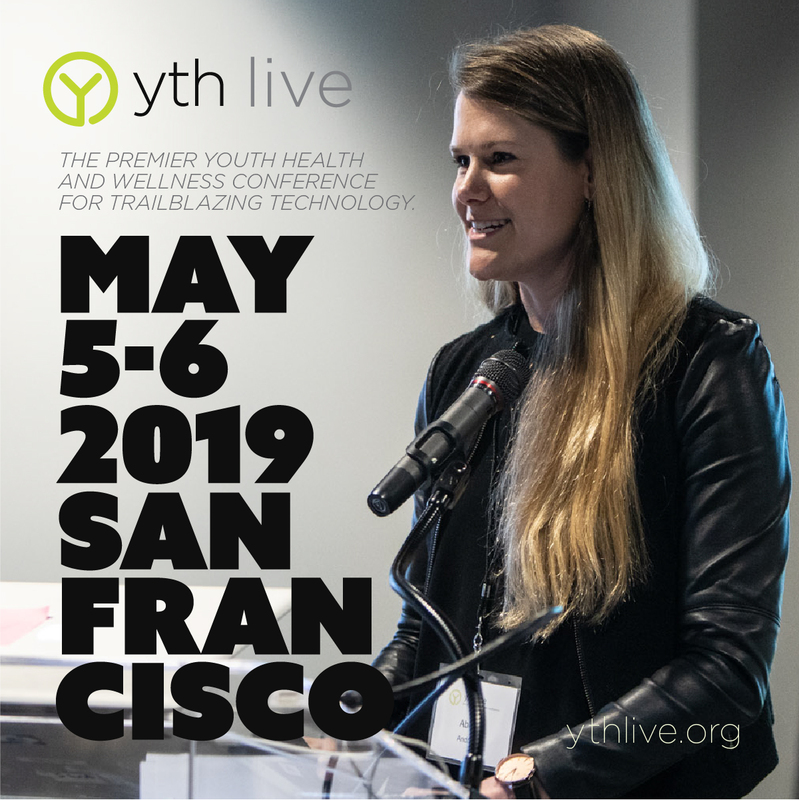 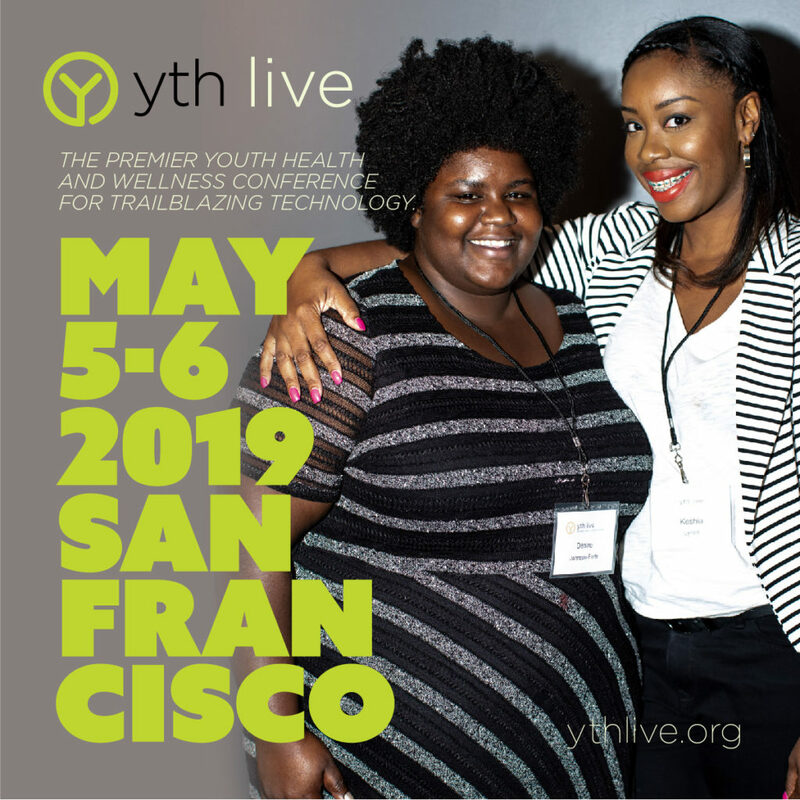 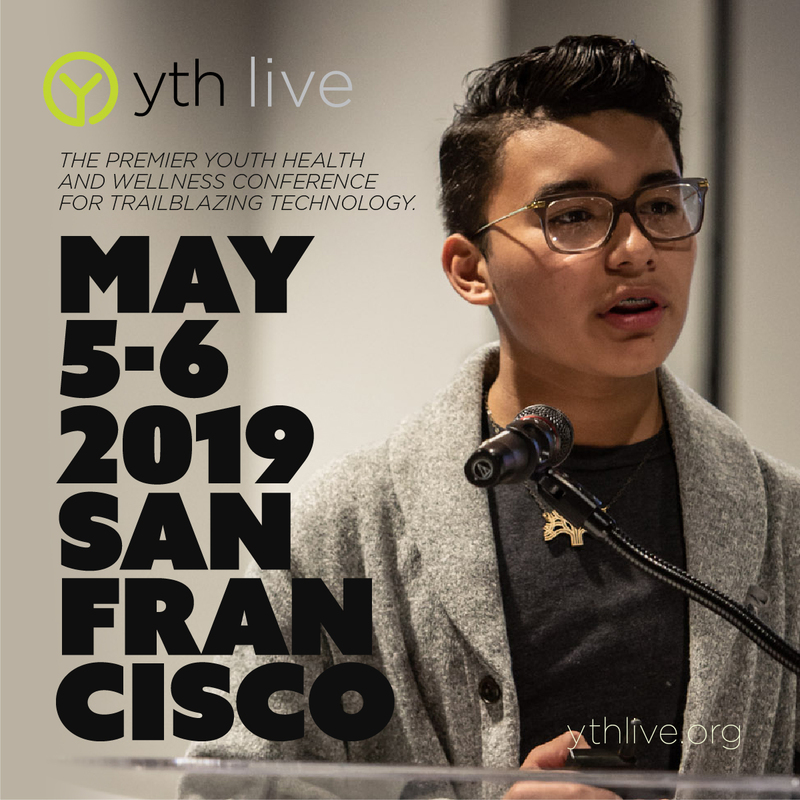 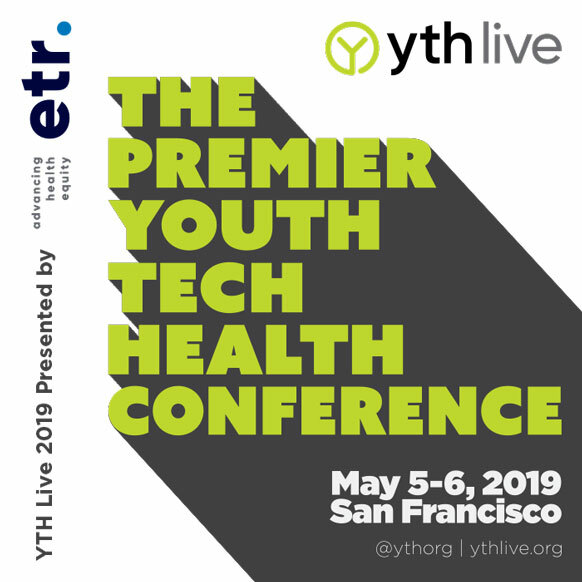 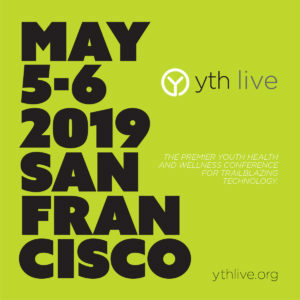 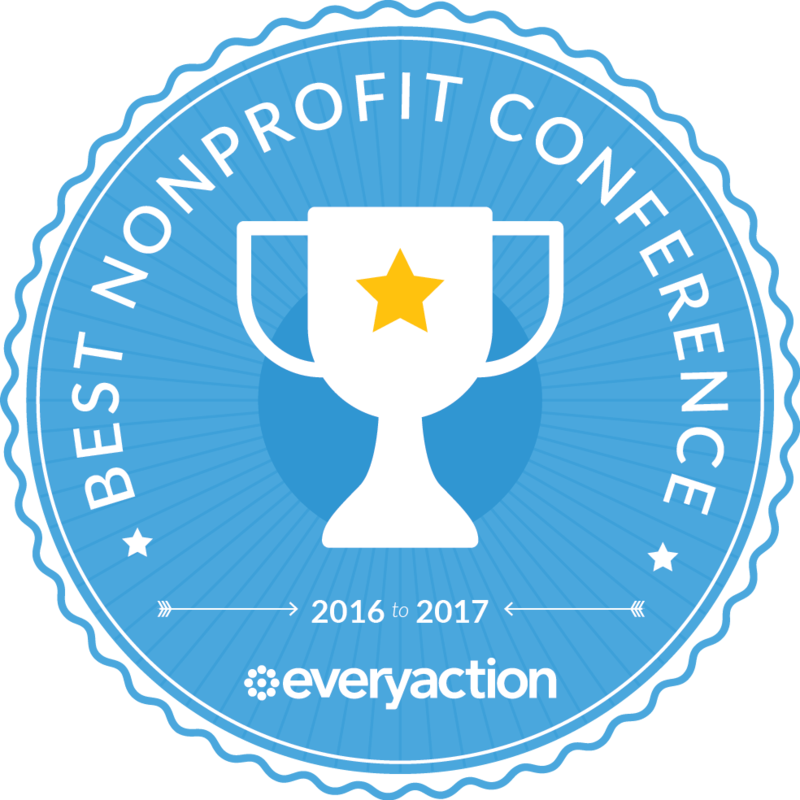 Next year’s #YTHLive conference will focus on how #mentalhealth impacts key youth populations’ overall #health and #wellness! 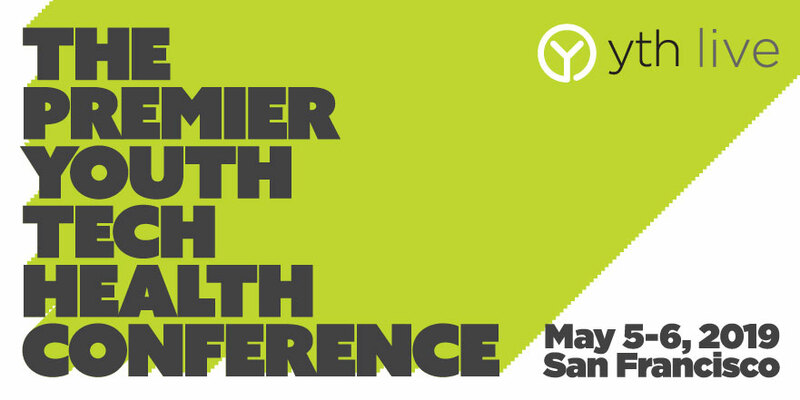 Submit your proposal in their open call for abstracts: bit.ly/2BeR2eb.